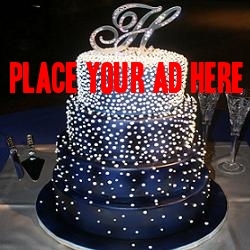 Pick the Wedding Category in Charlotte you are searching for from the MENU. Unique information like maximum indoor seating capacity, size of the Venue, location of Venue in Charlotte and distance from the venue are provided. Weddings in Charlotte NC are diverse and unique. Brides have different needs and budgets for Weddings. Charlotte is a big city with limited roads and 65 miles of loop around the city. Traffic can get pretty bad so it’s important to find out where the Wedding Reception Venue is located. We provide a list of all Wedding Reception Venues and Banquet Halls inside the City, big and small, expensive and cheap. We offer a filter based on location in the City. Select “Center”, for example, to list the Wedding Venues that are located adjacent to downtown first. 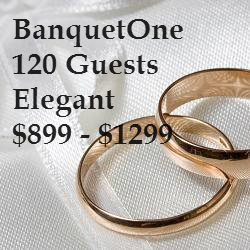 Wedding Venues have different prices and sizes. Size in square feet of the Wedding Venue facility can give you a good idea if it’s suitable for the number of guests you are inviting. Number of guests that can be seated inside also is a good indicator of price and suitability for your party. Some hosts would like to have the Venue serve the food and drinks, while others want freedom to choose their own cuisine so price with and without food is very important to many. Is alcohol allowed from outside, is food allowed from outside, these are important considerations for many. How late is a Wedding Venue open? Do they allow decorations? 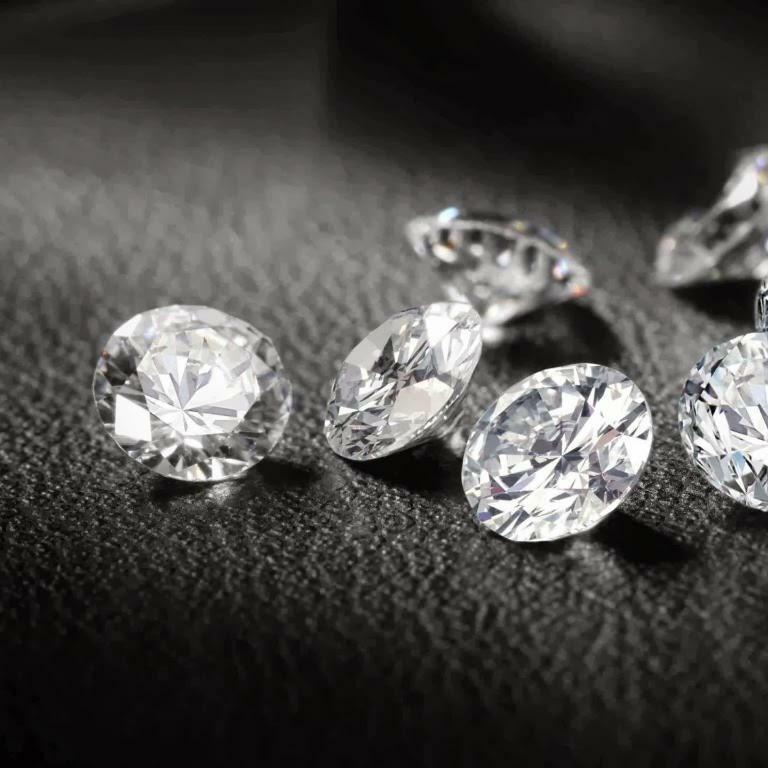 Other than the geographical location of the Wedding Venue inside Charlotte, price is the hardest to find and understand since different Venues offer prices in different formats. Some Wedding Venues like the ones in Hotels, offer a price per guest, which includes food, drinks and the seated reception Hall. Different Wedding Venues allow for different time slots for a function or party, including or excluding the time allowed for setup. There are not many Wedding Bartenders in Charlotte NC. Bartenders need to have a license to sell mixed beverages from the ABC, and liability insurance along with an establishment. Therefore we provide the list of few bartenders that are available. You can get your own “special occasion permit” from the ABC commission of North Carolina, to serve liquor, but finding out the rules of each Wedding Venue is a must to make an informed decision. There are many Hotels and Motels in Charlotte that offer meeting spaces and reception halls for rent. 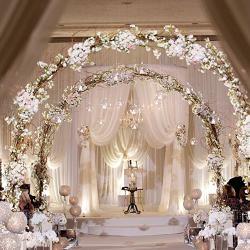 We have provided a list of Hotel Wedding Venues. Size of their reception space is provided because some are very small meant for small corporate meetings, while others are suitable for big Weddings. 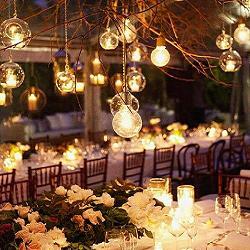 A list of reputable Caterers for Weddings in Charlotte is also provided. You can browse different Caterers for Wedding Receptions, without leaving this website so you can compare and explore their menus and prices. These days, some of the best Wedding Shopping can be done through online stores. We provide the cheapest and best quality online Wedding Shopping Sites. We also provide a list of local Bridal Shops in Charlotte NC. For a bride in Charlotte NC, if you are starting the process of planning a Wedding and a Wedding Reception, this site gives you all the resources you need, in an easy to browse fashion, on your mobile device, so you can make informed choices that are best for you.